Nicholas Taleb and Recent tweets indicate that Benoit Mandelbrot has died at age 85. Mandelbrot was a French and American mathematician, best known as the father of fractal geometry. His official biography at Yale does not yet reflect this (it was last updated in March 2010) and his Wikipedia page is protected from editing for the moment. UPDATE: The New York Times has confirmed this. He is known for changing the way researchers perceive and characterize the phenomenon of natural growth and for the implications for his work for scientists and mathematicians. 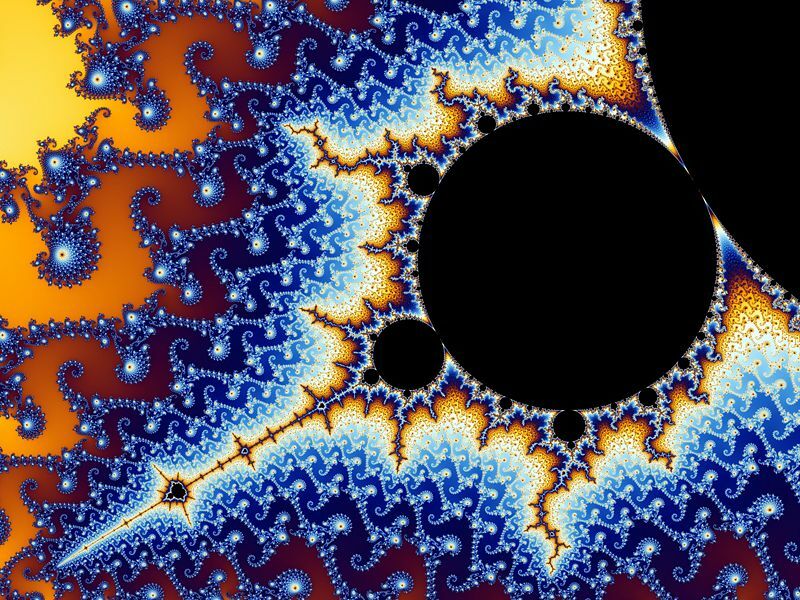 But fractals have become iconic to the masses as expressive of the idea that beauty and mathematics are inextricably related. As I mentioned elsewhere my brother and I were inspired at an early age by the wonderful designs that could be created by simple mathematical equations.